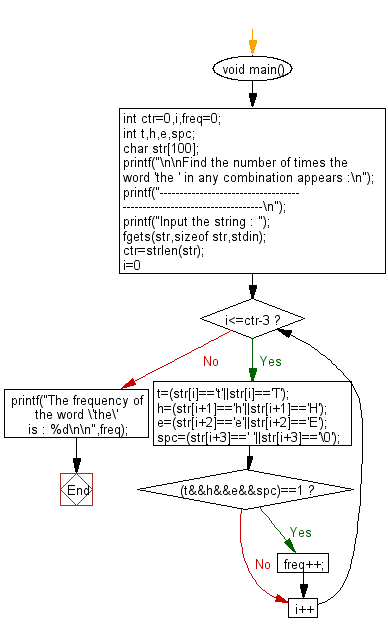 Write a program in C to find the number of times a given word 'the' appears in the given string. 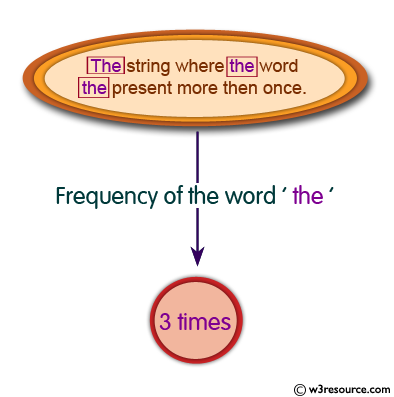 Input the string : The stering where the word the present more then onces. Previous: Write a program in C to read a sentence and replace lowercase characters by uppercase and vice-versa. Next: Write a program in C to remove characters in String Except Alphabets.